The security industry is changing. We’re here to lead the way in Oklahoma. Lawton, Duncan, Chickasaw and more installed every day. We have techs in your area ready to go. Everyone has different security needs. We encourage our customers to call around and talk to professionals from all over the state. What we hope you find is our program to be the most suitable, reliable and the most cost efficient. We will go as far as to say, if you find a cheaper deal, we will match you whether we make money on it or not. As everyone knows it’s not fun to get robbed. So, it’s nice to have a home security system and not worry as much. 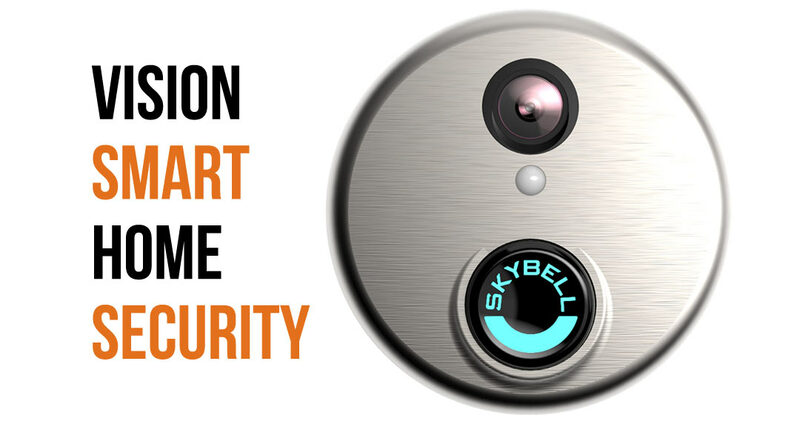 What’s new is what the system does now beyond securing your home. With high tech features like geo-fencing and easy arm you will get more use out of your system. What you will also find is that it is simpler than ever to keep your home protected. Peace of mind has never looked so good. 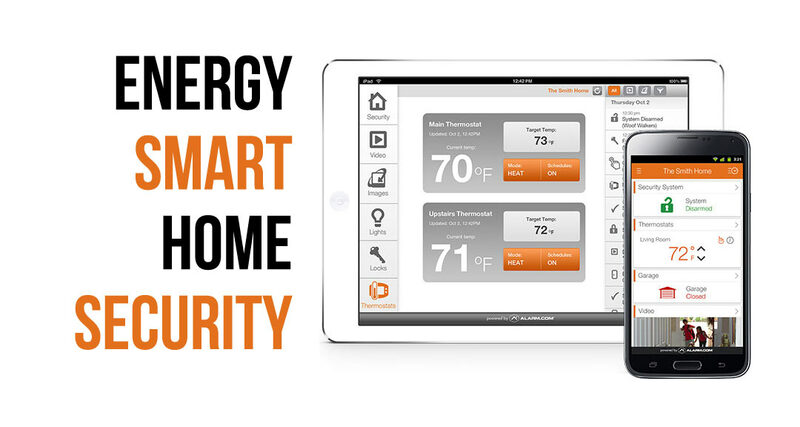 Controlling your home has never been easier. Scenario one. You’re stuck at work. A friend comes into town. You get the call and he’s at your front door. You turn on vision smart. Your camera sees his face right there. 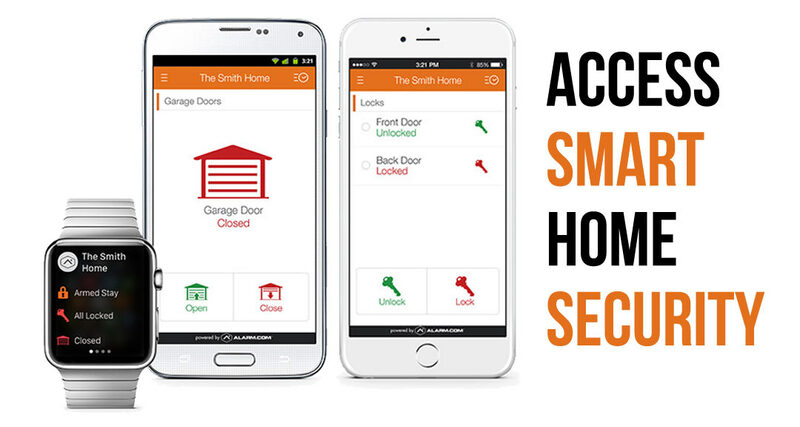 You pull up your access smart app to unlock the door and let him in. Your energy smart is already up. You turn the thermostat back down to 70 to cool the house down to make it comfortable. Scenario two. Someone keeps ringing your doorbell and then no one is there. Now instead of playing out a horror film in your head, you pull up your app. Check the video. It’s your neighbor’s kids playing ding dong ditch. Scenario three. You hit the road on the family vacation. As you get a couple hours away you realize you didn’t change the thermostat. You login to your phone, turn the thermostat to 80 and now you’re not paying to cool an empty house. You see on your phone the door is unlocked. Whoops. You check the video to make sure no one has been by. 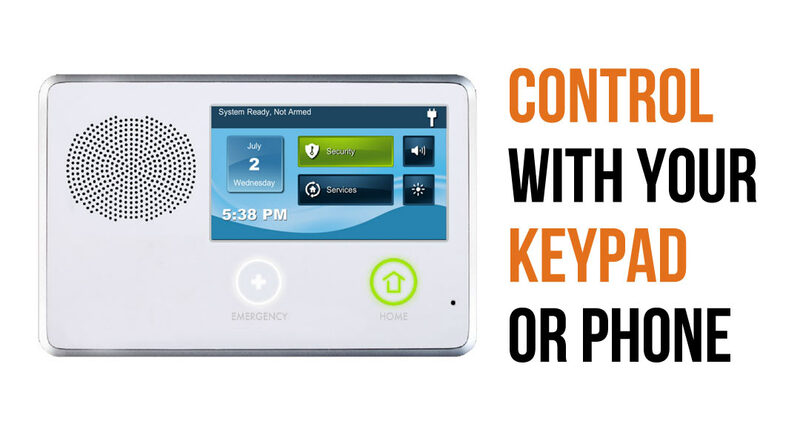 You hit a button to lock the house and arm the system and that’s that. One of the first steps of many new homeowners is getting insurance and home security. With us, you can usually contact the insurance company and provide the proper paperwork on your smart system and get up to a 20% discount on your yearly insurance. Now add that coupled with the money you can save with proper energy management and your peace of mind. It becomes harder to afford to not have a system. We have a team of licensed specialists. Whenever you have any questions just give us a ring. We’ve been here for years and we’ll be here when you call. 405-605-0101. Do You Live in Lawton? We’ll Call You! The county seat of Comanche County. Lawton, Oklahoma is the fifth biggest city the state. With a population of 96,867 according to the 2010 census the city is built upon reservation lands of the Kiowa, Comanche, and Apache Indians. The city is close to the military Reservation Fort Sill which has harbored it's growth throughout the years.